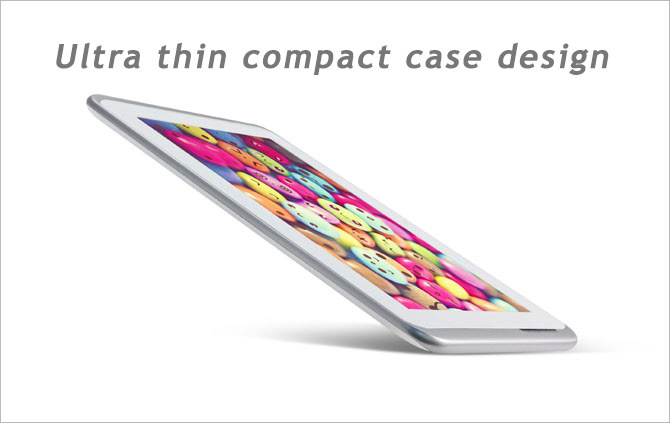 - N79 use dual-core by Qualcomm, plus four-core GPU, effectively enhances the performance four times fold. 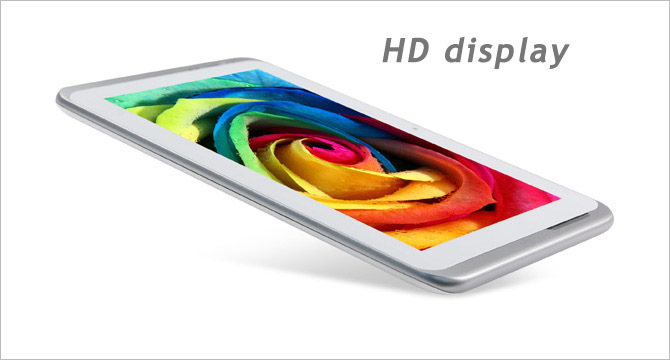 - 7-inch widescreen display, 5-point touch screen. Give users amazing experiences. 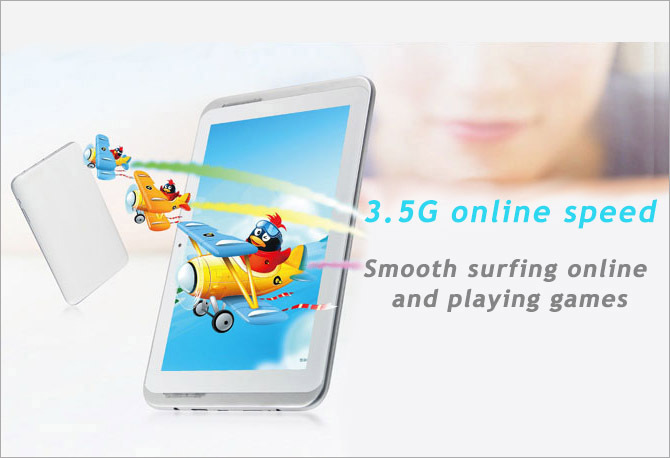 - Support for fast and stable 3G network card, enjoy fast internet..
- Support 3G and GSM mobile calls and SMS. 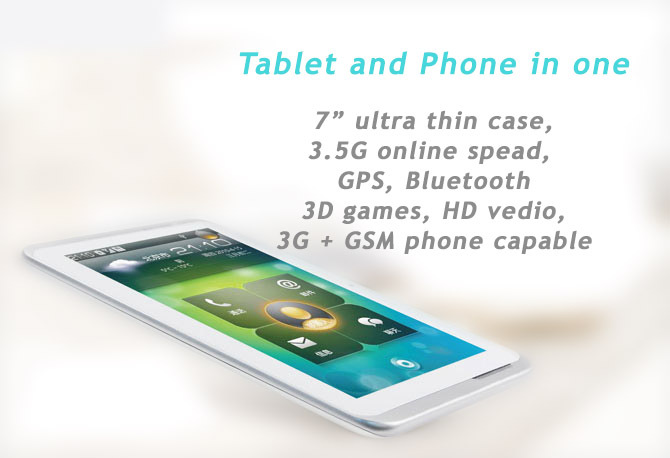 Perfect combination of the tablet and phone. 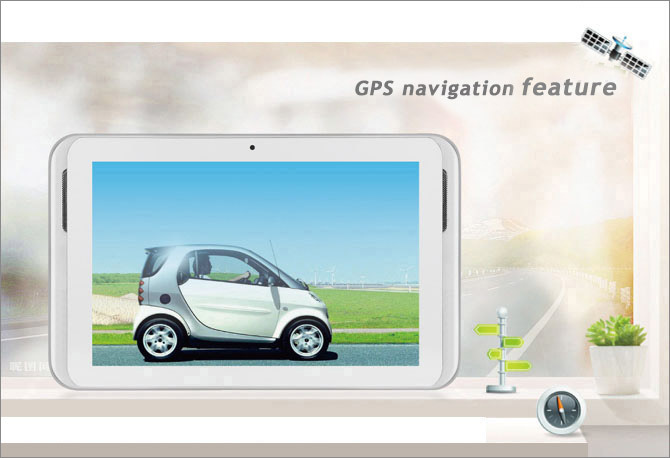 - Built-in GPS navigation module. 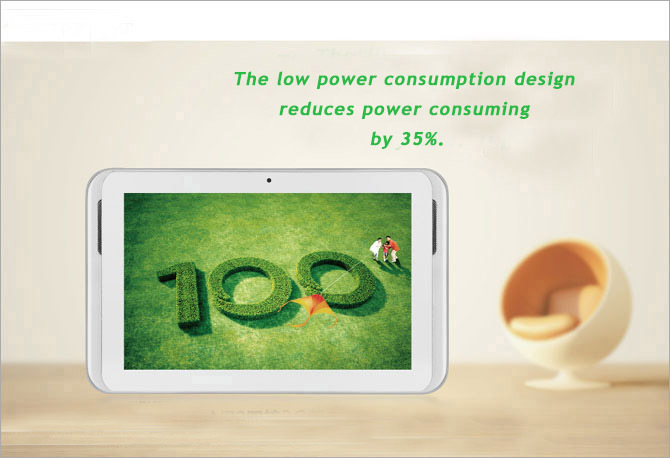 - Durable low power consumption design reduces power consuming by 35%. 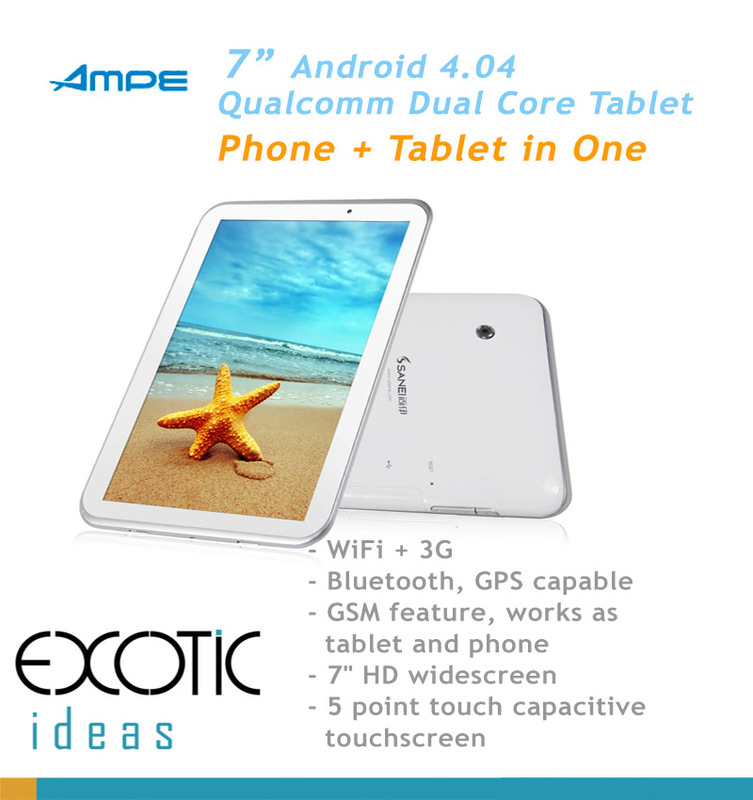 - Android 4.0.4 operating system. - 720p video decoding, compatible with most video formats. - Support 3D games.Hardware 3D acceleration. - Front and rear 2 megapixel cameras. Note: to use 2G feature, please make sure your sim card isn't locked with your provider.